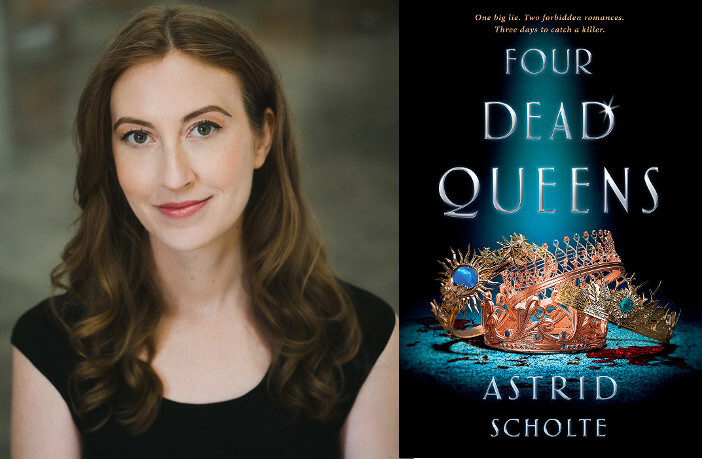 YA author Astrid Scholte’s debut novel, FOUR DEAD QUEENS, is coming out later this month, and since her book is about queens and the country they rule, we asked her what country she would rule if she were queen. Her answer is likely not as surprising as you’d think, because we’d probably want the same thing. If I were to rule a country as queen, I would rule over Disneyland. While it’s not a country, it’s the nation of my heart, and just happens to be the happiest place on earth! I first fell in love with Disneyland when my parents took me at only one year old. According to my dad, I jumped up and down in my baby carrier for the entire day, even though I hadn’t slept the night before on the plane ride over. The power of Disney magic! Over the years, I’ve visited Disneyland countless times—but not nearly as many as I’d like. The downside of living all the way on the other side of the world in Australia! Luckily, I travel a lot for my day job in the visual effects and animation industry and have managed to visit all the Disney Parks in the world: Florida, Hong Kong, Tokyo, Shanghai and Paris. 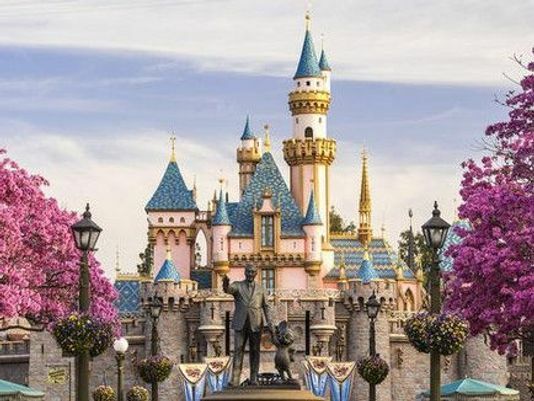 But the original Disneyland in Anaheim is still my favorite, and one I would wish to rule over as queen. As Queen of Disneyland, it would be my responsibility to ensure that everyone had a magical day. I would wake up early in the morning and watch the sunrise over Big Thunder Mountain, before having a coffee and muffin on Main Street with my fellow Disney Princesses. I would then head down to the entrance and greet the visitors with a royal wave as they entered the park. During the day, I would wander the park and ride my favorite rides: Space Mountain, Splash Mountain, Indiana Jones and Peter Pan’s Flight, skipping the queues due to my royal position. At lunch, I would retreat to the quiet shores of the Pirates of the Caribbean, where it’s eternally night, dining under the stars at the Blue Bayou restaurant. In the evening, I would visit the exclusive Club 33 in New Orleans Square, which was used in Walt Disney’s day for dignitaries—a place for a queen! After dinner, I’d watch the sunset from my apartment balcony, built into the top of the castle. I’d retire to bed to the sound of the last firework’s boom. I love Disneyland and everything it represents: happiness, whimsy, magic and spending time with your family and friends—the fun side of life. Similarly, in Four Dead Queens, the pleasure quadrant of Ludia is focused on entertainment: music, art, literature and is in a constant state of celebration. For Ludists, they believe in the traditional proverb: Life is for the revelers with open eyes and open hearts. This is something I would uphold as Queen. Raised on a diet of Spielberg, Lucas and Disney, Astrid knew she wanted to be surrounded by all things fantastical from a young age. She’s spent the last 10 years working in film, animation and television as both an artist and manager. Career highlights include working on James Cameron’s Avatar, Steven Spielberg’s The Adventures of Tin Tin and Happy Feet 2 by George Miller. She’s a visual writer and aims to capture the vivid stories that play like movies in her head. 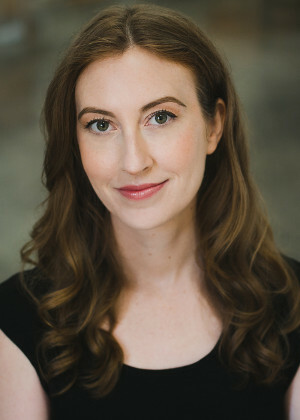 When she’s not writing, she’s painting her favorite fictional characters and obliging her furry overlords, Lilo and Mickey. 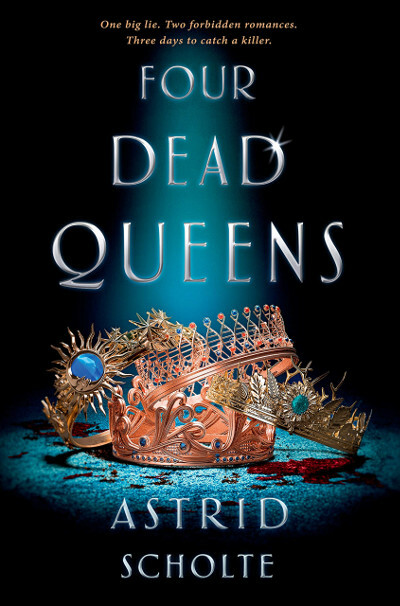 FOUR DEAD QUEENS (Putnam, 26th of February 2019 and Allen & Unwin, 4th of March) is her debut novel.